Save 40%-60% on your Project Costs! Mechanical engineering services are critical in many industries. In fact, high quality mechanical engineering design, drafting, modeling and analysis are crucial to the success of many projects. Tasks that range from simple to complex HVAC and plumbing systems to energy analysis, oil and gas concerns, product design and development, and multidisciplinary designs usually require mechanical design services at some point during project lifespan. Whether your project is a manufactured product or an engineering design, the best and most cost-effective way to manage your mechanical engineering needs is to optimize your design schedule. This is easily accomplished through a combination of services and solutions that allow you to choose what you need within your own time and budget parameters. Our comprehensive list of services includes virtually every aspect of mechanical design you will need for your project across a variety of industries including aerospace, automotive, marine, energy, product development and logistics, among others. We provide a highly qualified team of dedicated professionals with proven track records that can give your project the individualized attention you need at a price you can control. 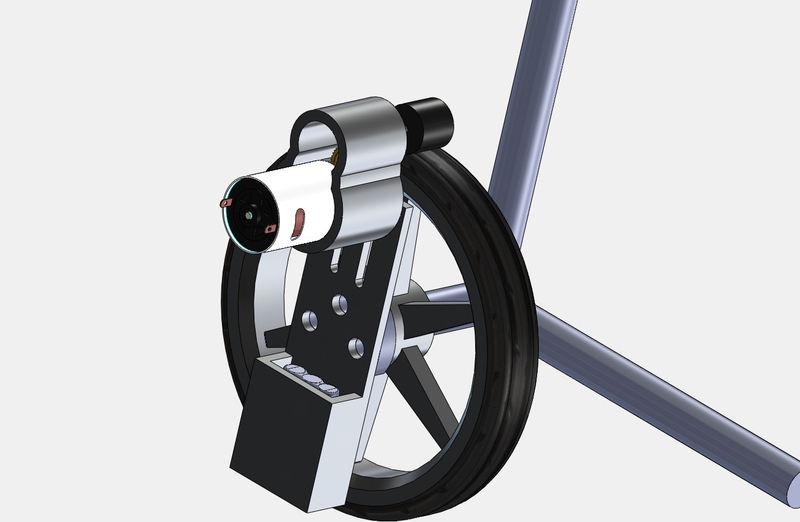 Our unique solutions can take your project from concept all the way through engineering and CAD design, analysis, prototyping, and production without having to worry about long-term hires. 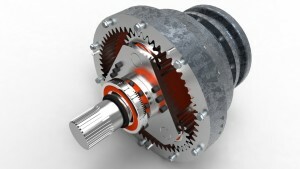 Please contact us to learn more about how we can increase your company’s engineering horsepower. For those companies that have workable blueprints on file and need to share them or refer to them easily, we offer CAD Conversion services that can help you archive, copy, edit and share existing drawings with ease and, importantly, without the need to start the design over from scratch. Any blueprints or plans can easily be converted to transferrable file formats such as AutoCAD, PDF, TIFF, JPEG, BMP, Inventor and more. We can also assist in converting raster files to vector format; DWG to DGN; MCD to DWG — basically, from any common format into the format you need to make your project come to life. 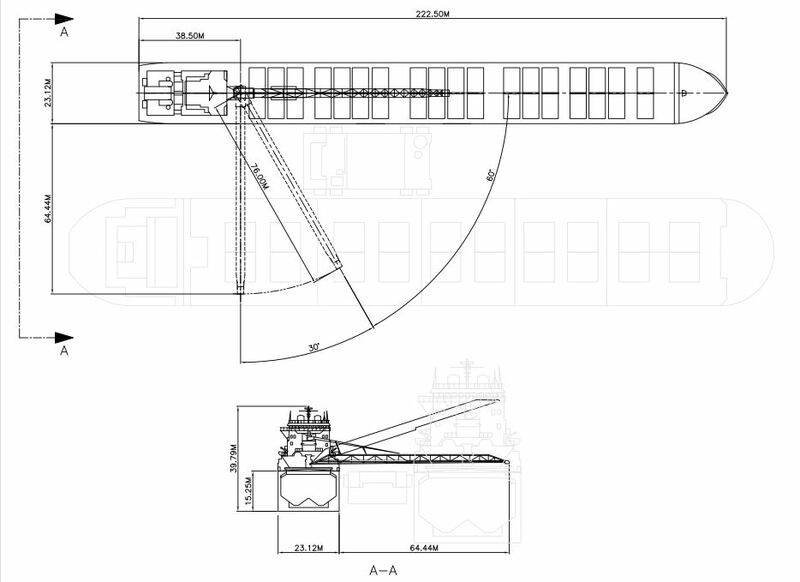 If you need a mechanical drawing created to help communicate your design idea, our array of mechanical drafting services can help you produce finely-tuned drawings that accurately represent your project specifications. 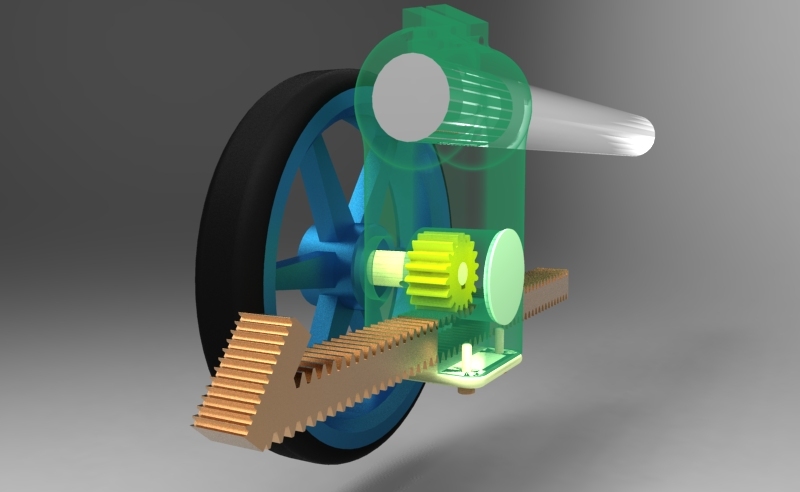 3D design is integral to most mechanical engineering projects and accuracy is key. You can choose parametric or direct modeling or even a combination of both, whichever is the best fit for your individual project. Our experts can prepare an accurate 3D model to help you or your client visualize a product before it is designed. Taking this extra step will help you discover design flaws before production, reduce the cost of development and efficiently get your product to market. Finite Element Analysis (FEA) can take your project to the next level. A relatively new technique, FEA combines elements of computer science, engineering, physics and mathematics to provide material solutions for various product applications such as machine parts, coatings for marine and pipeline projects and more. 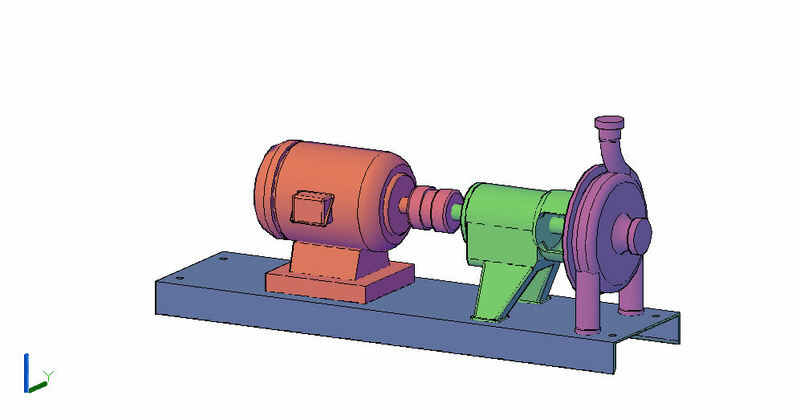 FEA can improve the quality of your end product by increasing safety and product longevity while uncovering design flaws that can result in downtime or accidents. It is the perfect adjunct to research and prototyping to ensure product efficiency and performance. One of the most important services for ensuring end-product quality and longevity, rapid prototyping was once the realm of corporate giants. Only large companies could afford to make the considerable investment in the dedicated equipment and highly trained professionals required to provide this type of complex service. Fortunately, we can offer the same services within the framework of your project’s goals and budget by pairing you with our trusted partners. These professionals can provide affordable SLA and SLS prototyping, plastic injection moulds and even 3D printing so that small to mid-size projects are able to benefit from the added value this innovative process provides. 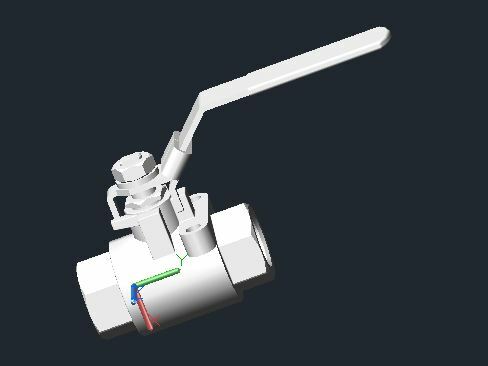 Our complete suite of mechanical design and engineering service products is arranged to allow you the greatest flexibility to choose only the services you absolutely need to complete your project to your satisfaction. Our variety of pricing platforms coupled with our network of highly sought engineering professionals will allow you to maximize your productivity for a fraction of the cost of in-house design and services. You are just one click away from the perfect solution for your next mechanical design project.